Clean the leather: The first step is to clean the leather. Otherwise, the conditioning could force oil, dirt, and grime further into the seat. It’s important to use a cleaner designed for that purpose. Leather seats aren’t a good candidate for experimenting with alternative cleaners! Avoid using too much conditioner: When it’s time for conditioning, a key step is to avoid using too much. The leather can only absorb a certain amount, so any excess sits on top, leaving seats slick and greasy. When the moisture evaporates, that residue relocates—and becomes a milky film on the inside of the windows. Use specifically formulated conditioner: As with cleaners, it’s important to use a conditioner specifically formulated for leather car seats. Conditioners formulated for shoes or saddles, for example, aren’t a good choice for car seats. Opinions vary on how often seats should be conditioned, but most experts suggest doing it at least every 90 days. Drivers who live in hot climates, who frequently wear shorts and tank tops (exposing the seats to more skin oil and sunscreen residue), or who often get in the car after strenuous exercise should consider conditioning more often. 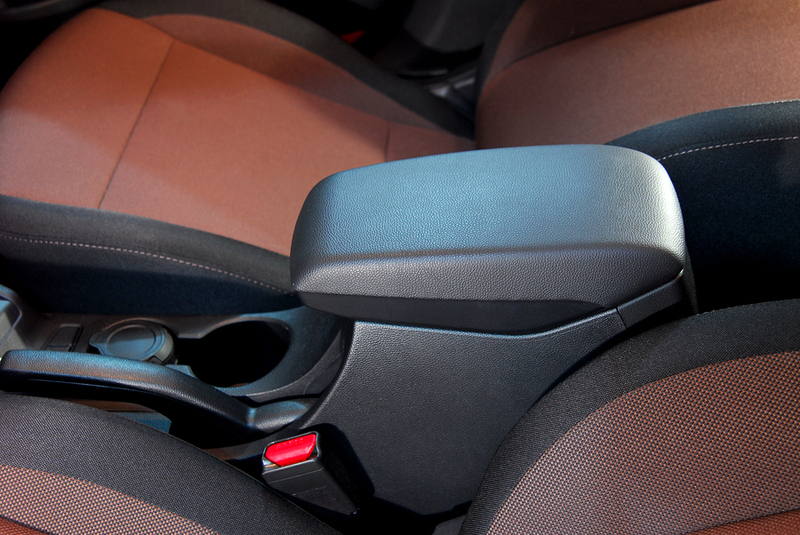 If the seats in a car have never been conditioned – or if it’s been a while – don’t think it’s too late. Minor damage can often be restored, and, at the least, conditioning will help ward off any more damage. Today’s a good day to start! Visit Mr. Clean Car Wash to learn more about car detail services and how they can keep leather car seats looking great.